The performance out of the box is great! I've not had quicker rendering times than when I've got this CPU. With audio production, even the most CPU taxing VSTs hardly load it! I am disappointed, however, as I wasn't able to overclock at all with the one I received. Super fast yet efficient processor, I'm glad I choose this over the AMD FX Series. from completed build Assembly: 1 hr. Cable Management: 100 hours. 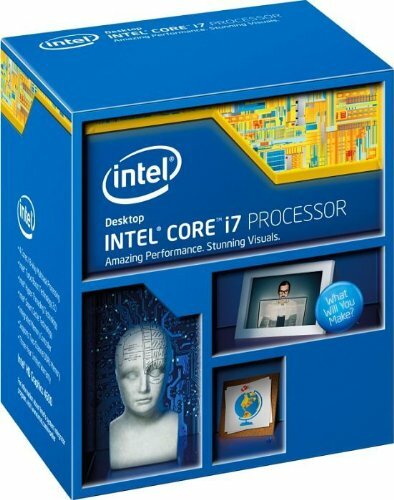 Definitely, I wanted an i7 for the workload but x99 platform, 6 to 8 core intel cpus are way out of budget. What can you say? 8 threads at the ready. Fast and reliable. CPU has worked flawlessly since the first start automatically turbo boosting itself to 4.4ghz. What a beast. Crushes everything I've thrown at it thus far with room to spare. Highly recommend for anyone who can afford it, you will notice the difference. 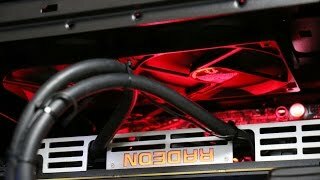 See the Benchmark in the description of my build. Great power, great value, no OCing required. I originally planned to get the i5 4690K but I'm happy I went for the i7 4790K. No regrets!